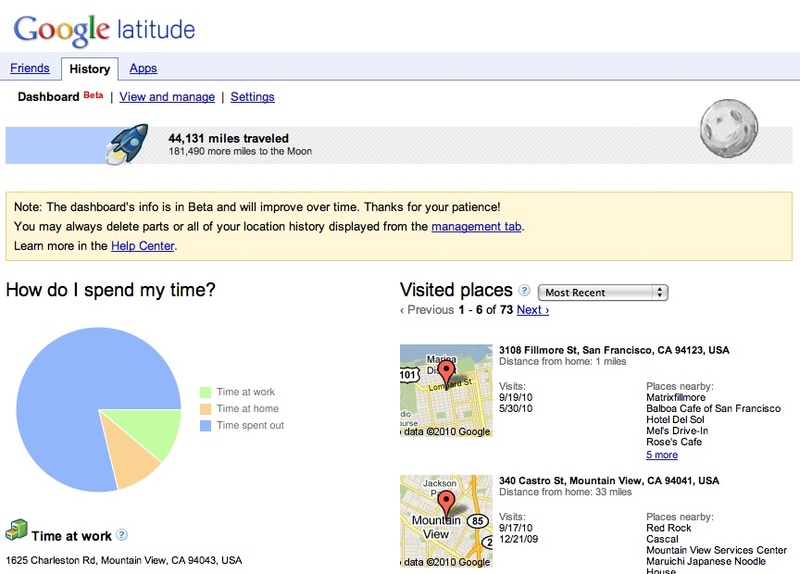 We’re happy to introduce an easier way to use Google Latitude from your computer at google.com/latitude. You can now see where your friends are, start using Latitude apps, and share your location all from one place when you’re at your computer. 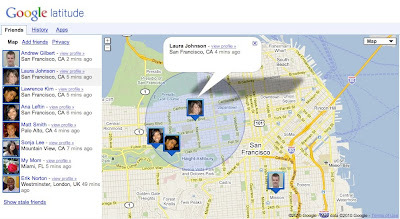 Just like on your phone, you can choose to share your location with friends and family from your WiFi-enabled computer. Before you can share your location, you’ll need to first give Latitude permission to access your location when prompted by your supported browser. You can always change your browser or Latitude privacy settings later. Learn more in the Help Center. 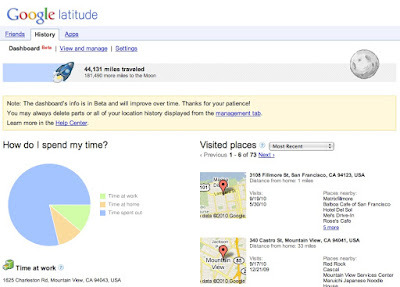 To get started, go to google.com/latitude on your computer. If you’re new to Latitude, you can then start on your phone by sending yourself a text message or choose to start on your computer.